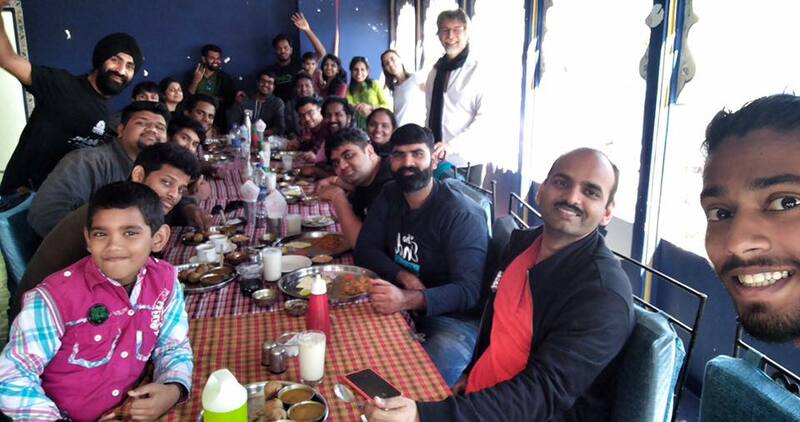 Last month, I made a long and multi-city, multi-county, a multi-agenda trip which included a WordCamp (Bangkok), cousin’s wedding (Haryana), a client meeting in Delhi and a non-WordPress (Digital Media) conference! 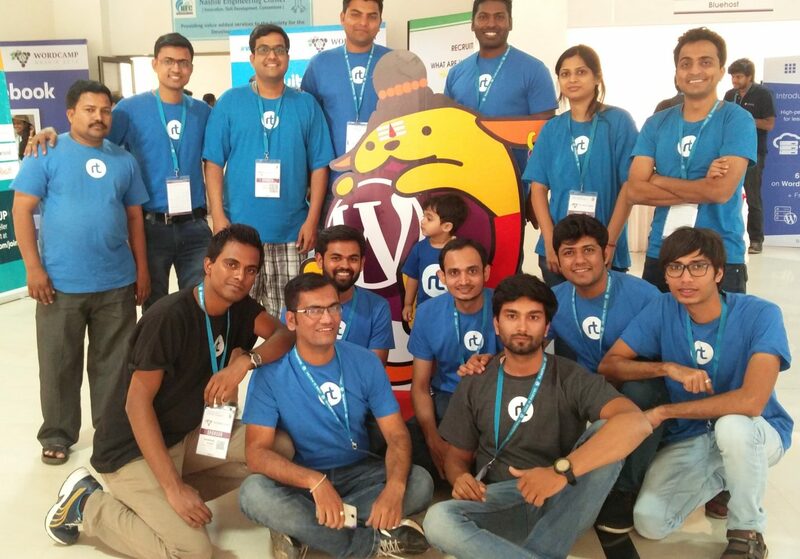 My trip to Jaipur and WordCamp Udaipur 2017 with my family. 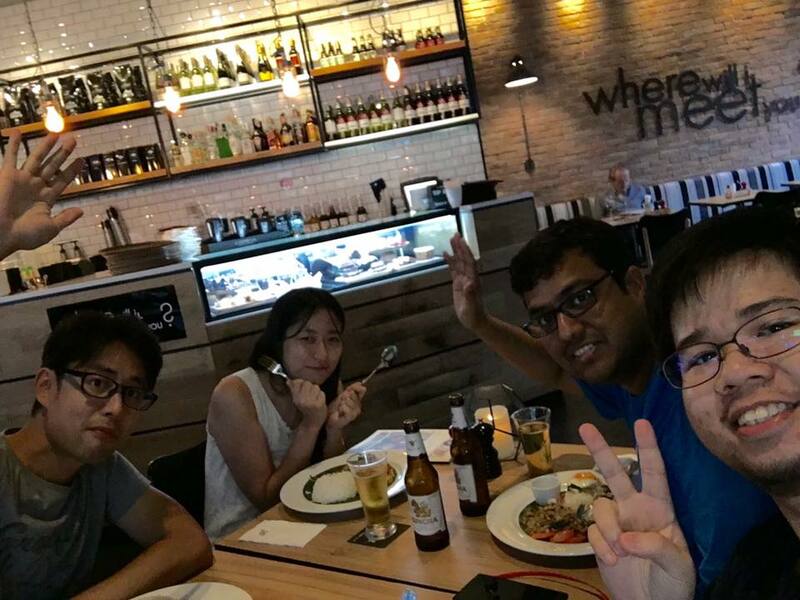 Pains of trying to go cashless! 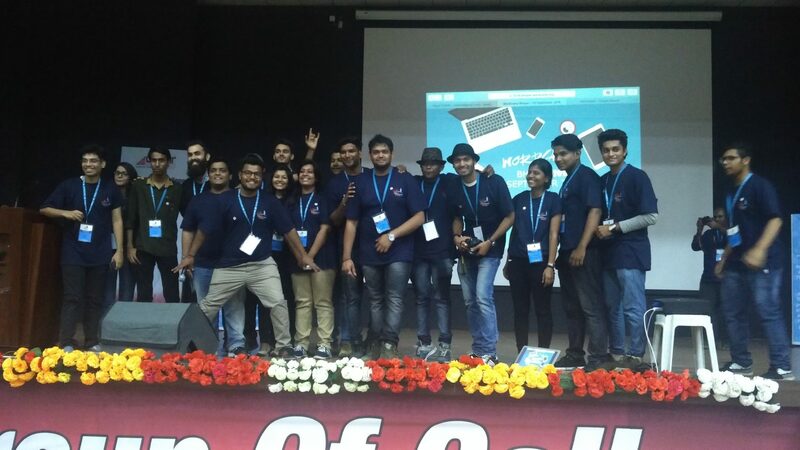 My experience from WordCamp Nashik 2016 – a very well organized WordCamp by all means! 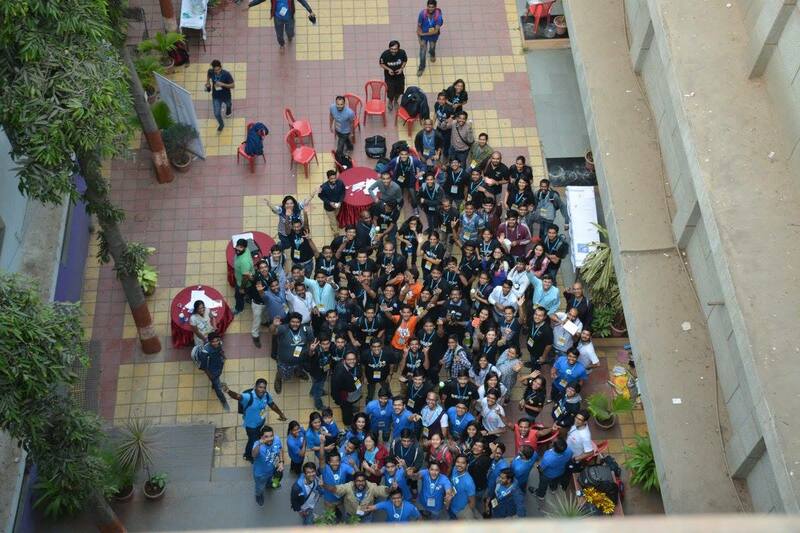 My WordCamp Bhopal 2016 experience ? 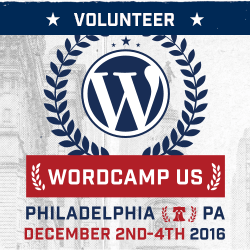 Some details about my upcoming WordCamp trips to Singapore, Bhopal, Nashik, and US. 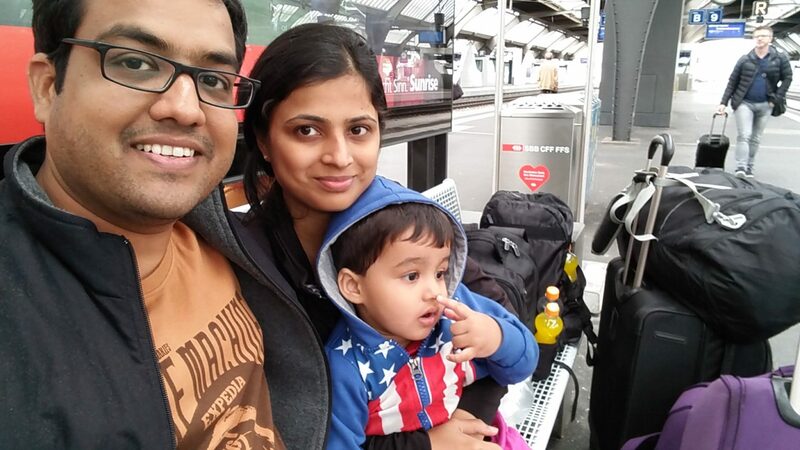 My detailed WordCamp Europe 2016 + Family EuroTrip diary! 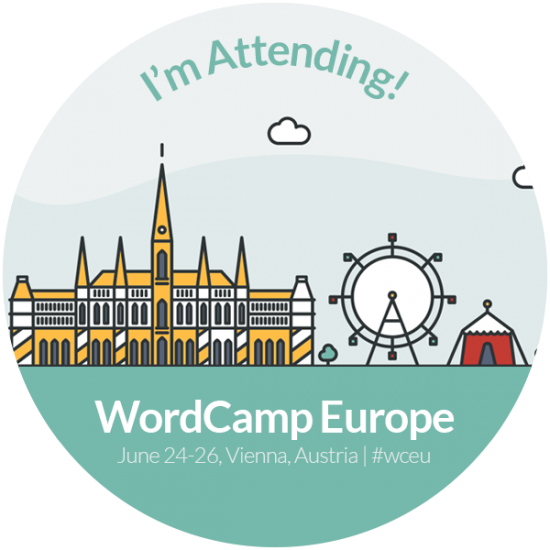 Itinerary for my Europe family trip and WordCamp Europe 2016.